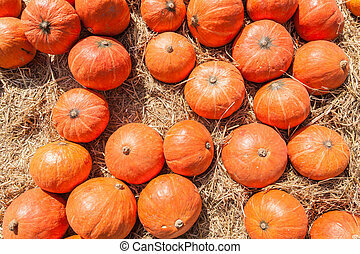 Assorted pumpkins with straw on white. 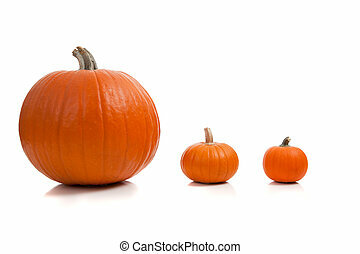 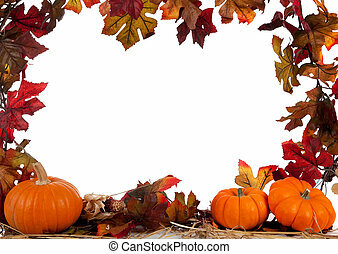 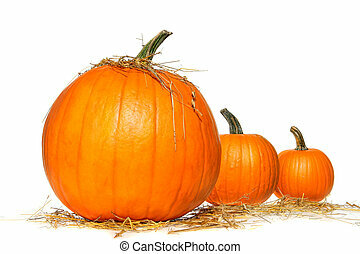 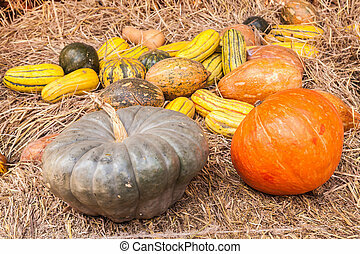 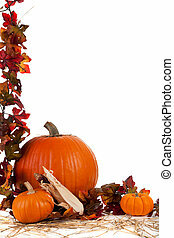 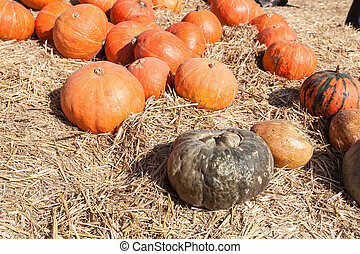 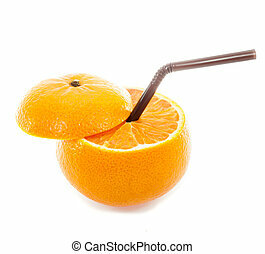 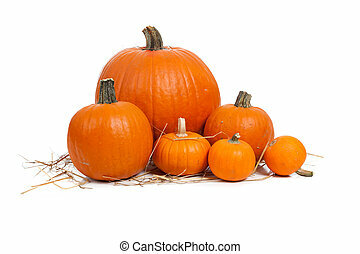 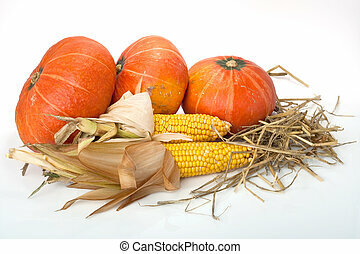 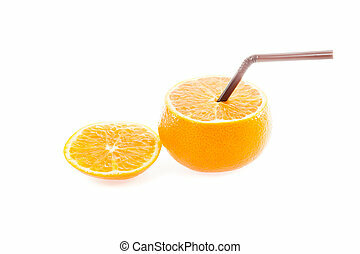 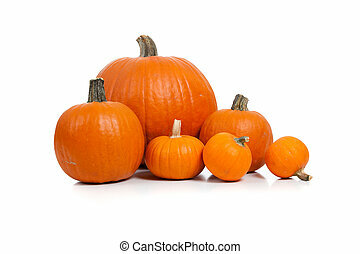 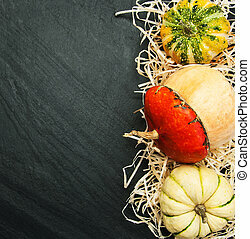 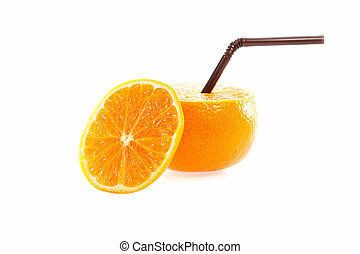 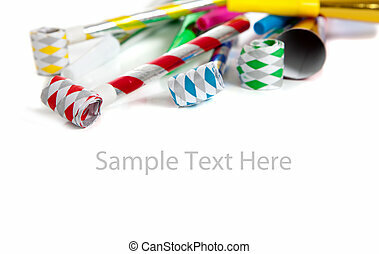 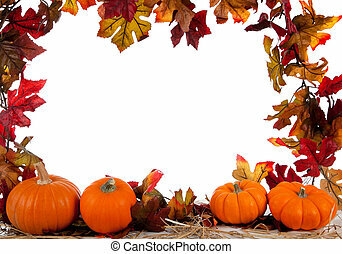 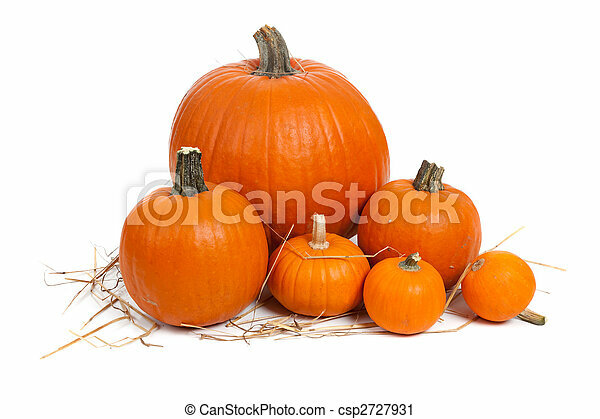 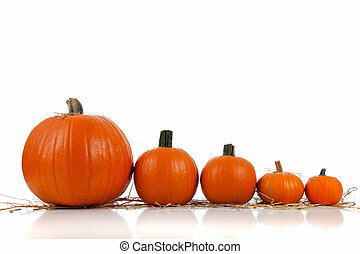 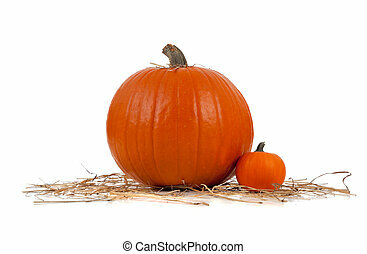 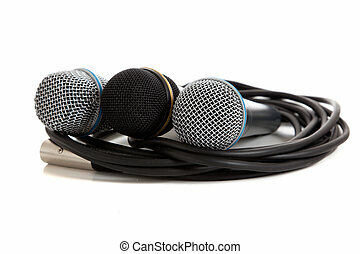 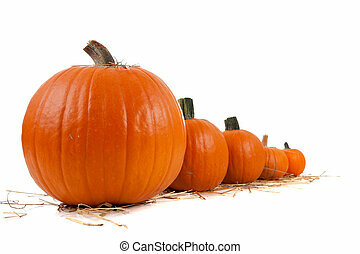 Assorted sizes of pumpkins with straw on a white background. 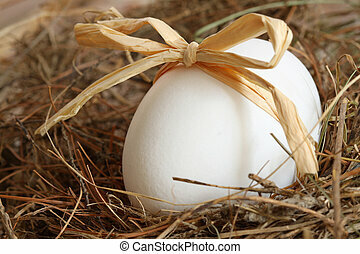 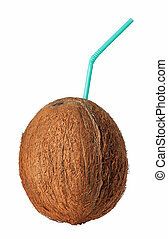 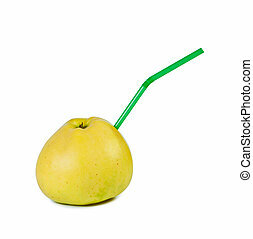 Apple with straw on white background. 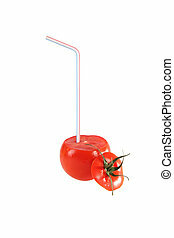 Tomato with drinking straw isolated on white.